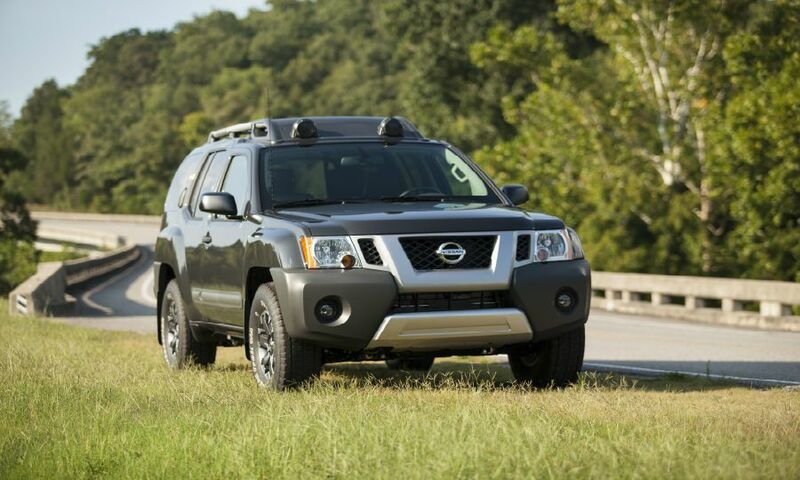 The ranks of truck-based SUVs continued to shrink when the Xterra's run came to a close this year, in part because new federal roof crush standards required a sizable investment from Nissan. The Frontier-based SUV went on sale in 1999. Popular among off-roaders and youthful buyers, U.S. sales of the Xterra peaked at 88,578 in 2000. Nissan sold just 10,602 through the first 11 months of 2015. One of Scion's introductory models in 2003, the xB went off into the sunset after helping popularize boxy styling aimed at younger buyers. U.S. sales topped out at 61, 306 in 2006. 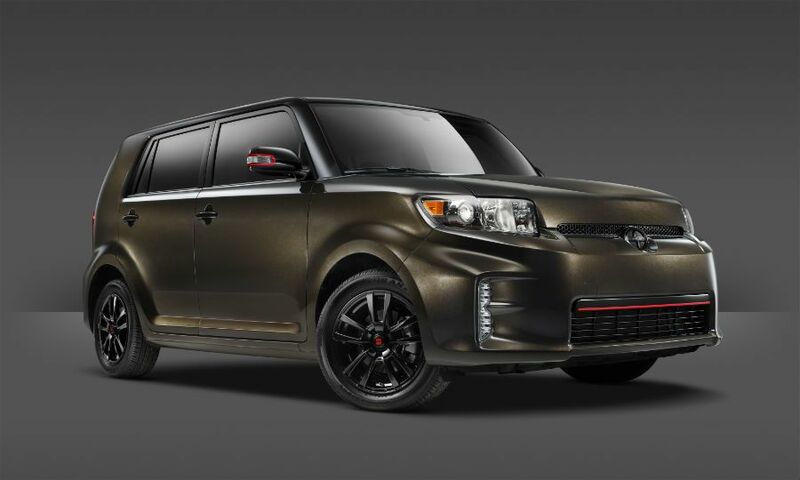 To commemorate the nameplate's run, Scion offered the xB 686 Parklan Edition as the final variant of its self-described "iconic box." 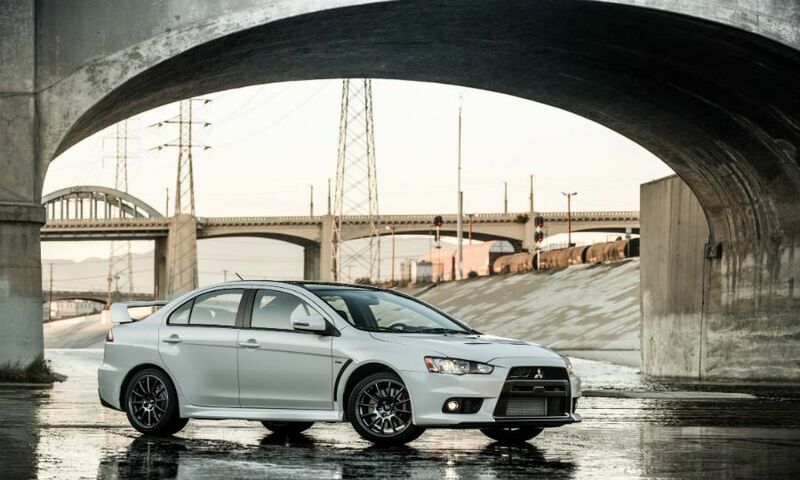 Perhaps Mitsubishi's most iconic car, the company will produce 1,600 copies of the high-performance Lancer Evolution Final Edition as its sendoff. The regular Lancer will continue to live on. 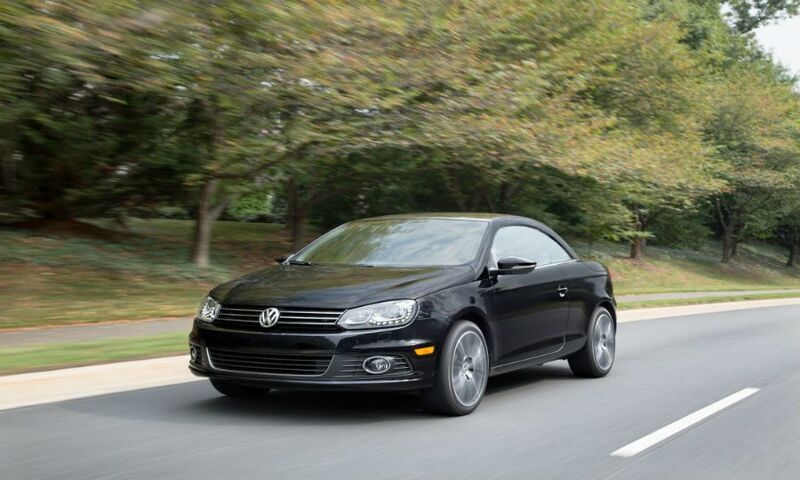 Production of the small retractable-hardtop convertible from Volkswagen ended in November. The Eos was given a "Final Edition" trim for 2015. It went on sale in 2006 and U.S. deliveries peaked at 12,837 in 2008. Volkswagen sold just 201 copies in November and 2,751 through the first 11 months of 2015. 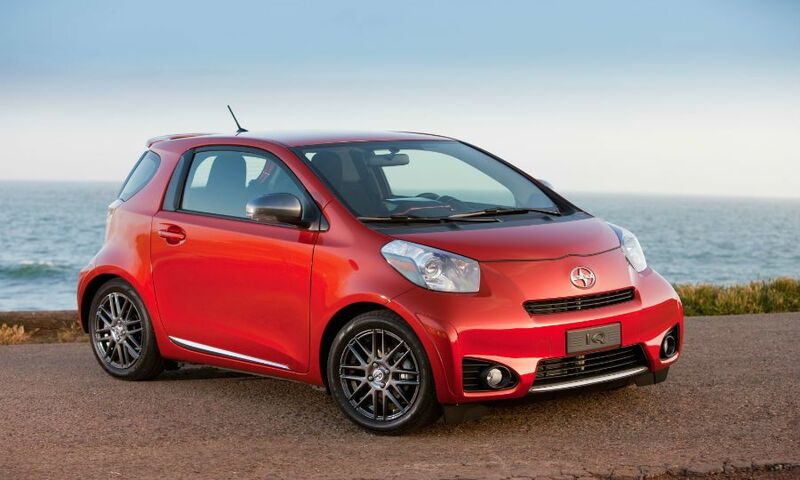 Scion's smallest offering, the iQ, was great on gas but its not-so-small price tag never caught on with U.S. consumers shifting back to light trucks. It was discontinued in 2015. 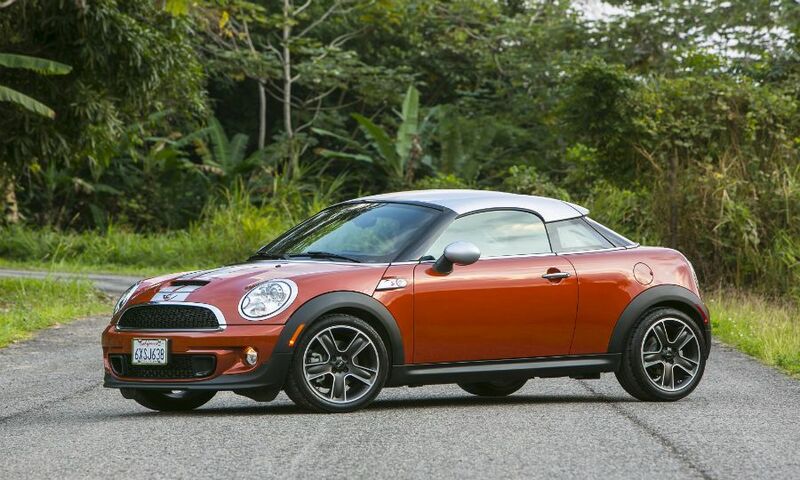 Mini has perhaps one of the more loyal fan bases in the automotive industry, but the two-seat coupe version of the Cooper was a slow-seller. When the company disclosed plans for a smaller product lineup in August, it came as no surprise that the Coupe was not on it. 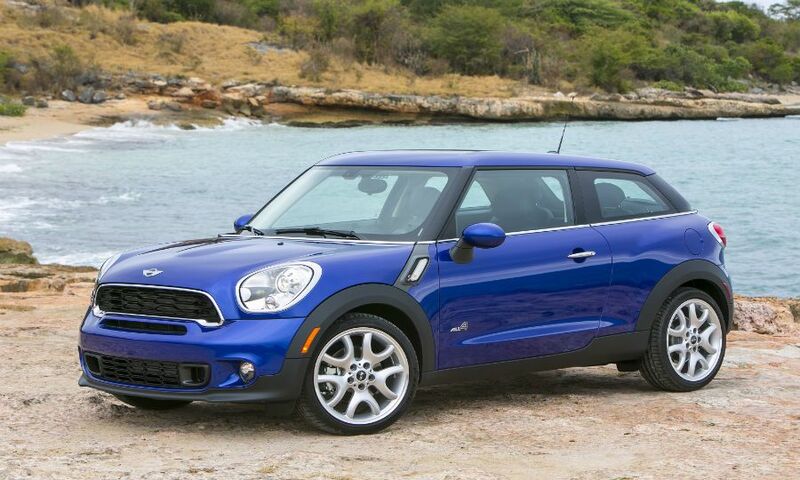 Small cars, notably coupes, are a tough sell these days amid low gasoline prices. 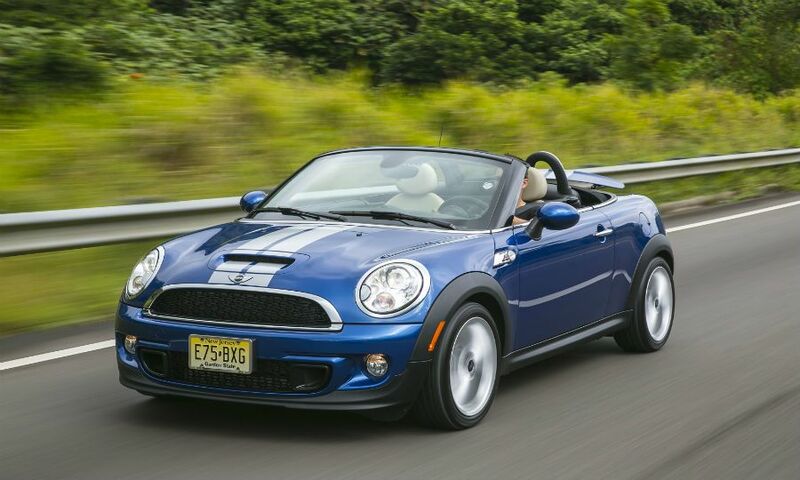 Just like its coupe sibling, the Roadster is no longer in Mini's plans for the future. Much like Honda's Crosstour, Toyota's crossover didn't sell as well as the automaker had hoped, despite being related to the ever-popular Camry. 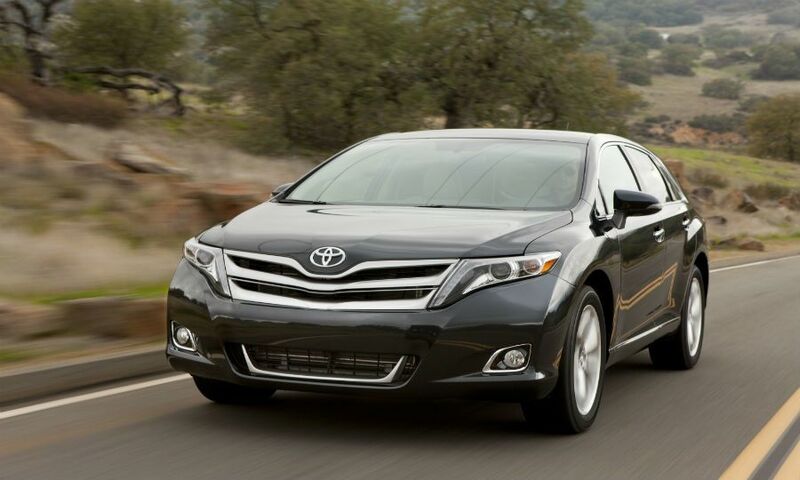 U.S. sales of the Venza -- part sedan, part wagon and part crossover -- peaked in 2009 at 54,410. Toyota sold 20,950 Venzas through November of this year, which was less than the 30,945 Camrys sold in November 2015 alone. Venza output for the U.S. market ended in June and production of Venzas for export is scheduled to end in September 2017. 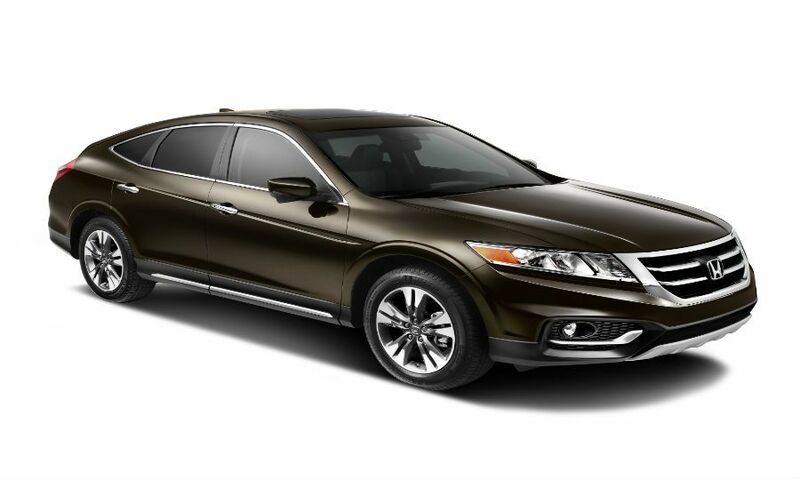 Despite sharing design cues with the popular Honda Accord, the Crosstour -- styled like a coupe and part sedan and part hatchback -- never took off as expected. The short-lived Crosstour went on sale in 2010, when annual sales peaked at 28,851. Honda sold only 527 examples in all of November and 8,491 in the first 11 months of 2015. 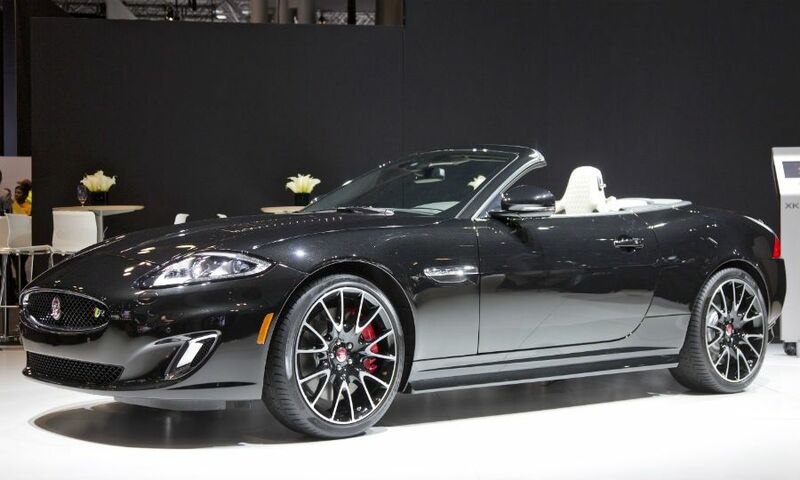 Both the XK coupe and convertible met their demise in 2015. Jaguar had produced the XK since 1996 but decided to focus its development budget on a family of compacts using a new flexible aluminum architecture and the F-Type sports cars. Land Rover's slowest seller, the LR2, is being replaced by the Discovery Sport. It went on sale in 2007, when deliveries topped out at 9,205. Land Rover sold 3,619 copies in all of 2014 and has sold only 76 through the first 11 months of 2015. The LR2 was the first Land Rover model to be based on a car platform -- it shared its basic architecture and powertrain with the Volvo S80 and the European-market Ford Mondeo sedan and Galaxy minivan. 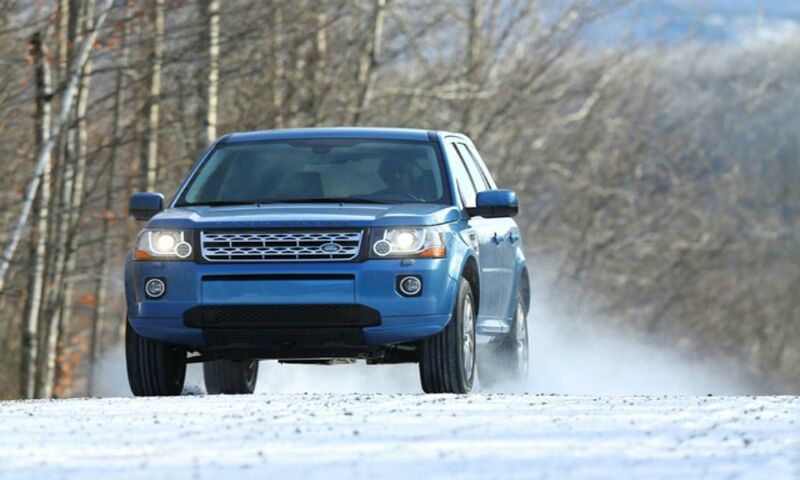 Its demise brings to a close another chapter of Land Rover's ties to former owner Ford Motor Co. The Paceman, a coupe version of the Countryman, didn't generate enough sales volume to become one of the brand's "superhero" vehicles going forward. Jalopnik once called the Paceman "an awful unfunny prank that Mini was playing on the world at large." 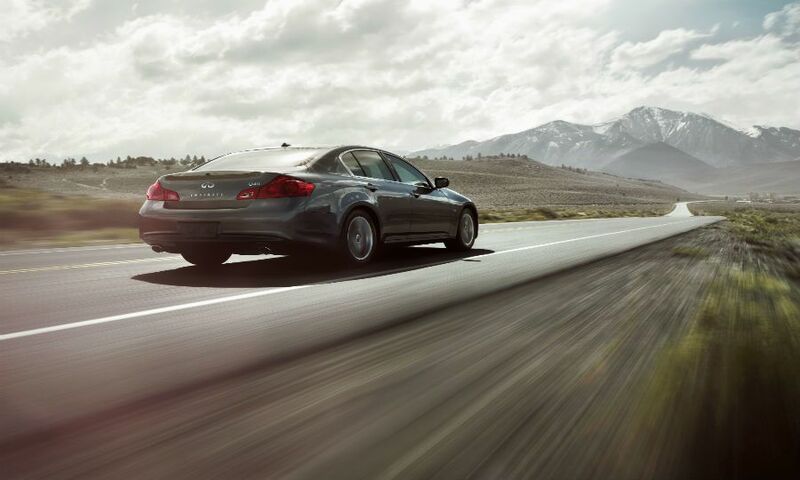 The G37 sedan lived on as the Q40 in 2015 but it was offered simply as a fill-in model for a gap in the Infiniti line. 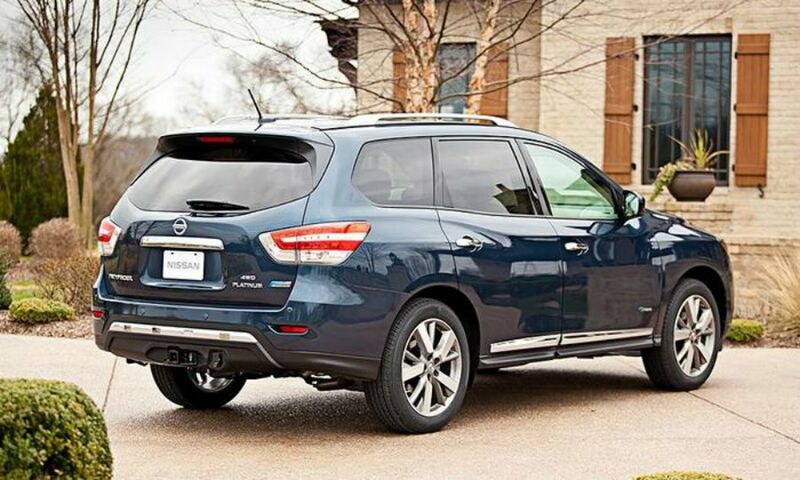 The hybrid version of the redesigned Pathfinder crossover only lasted one year. Nissan says the hybrid variant was never a big part of Pathfinder sales. You can probably blame low gasoline prices and the hybrid's higher price tag. Infiniti's version, the QX60 Hybrid, will live on in 2016. Production of Mazda's small minivan for the U.S. market ended in June as the company phased the model out to concentrate on an expanded crossover lineup. 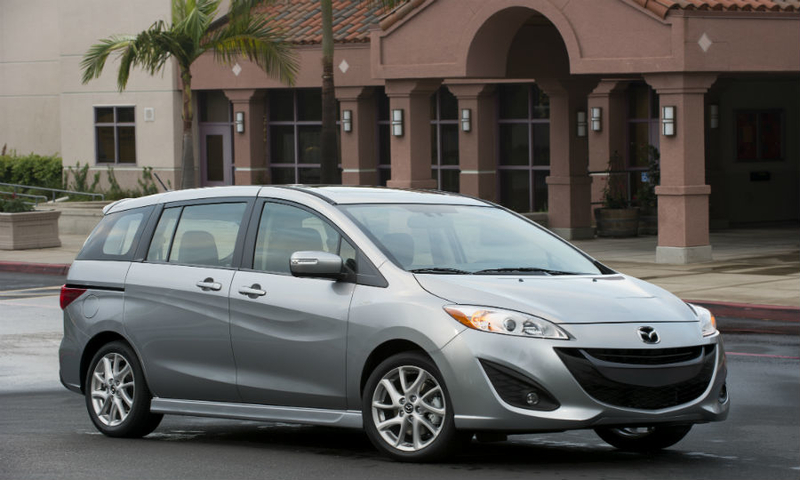 The Mazda5 proved nimble and relatively fun to drive with good visibility. But while it successfully combined utility, sportiness and affordability, it was considered too small for some consumers and still resembled a minivan -- a market segment that has slumped 10 percent this year. Mazda sold 222 examples in November 2015 and 8,310 in the first 11 months of the year. It was introduced in 2005 and deliveries topped out at 22,021 in 2008. A look at cars and light trucks that were discontinued in 2015.